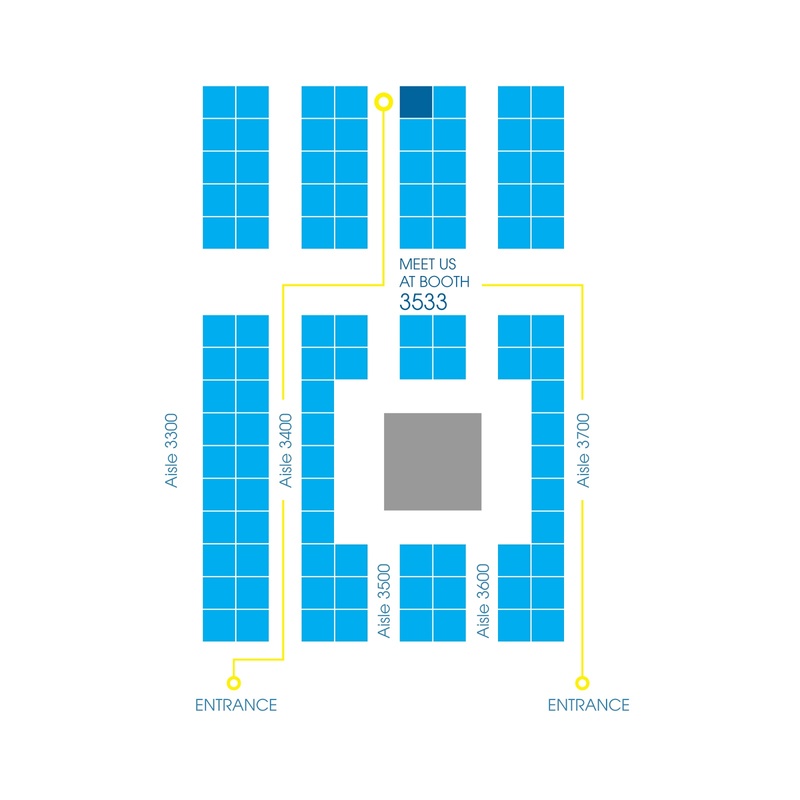 SCIREQ Inc.: MEET WITH US IN SAN DIEGO AT SOCIETY FOR NEUROSCIENCE! The emka & SCIREQ team will be attending the Society for Neuroscience 2016 conference in San Diego! 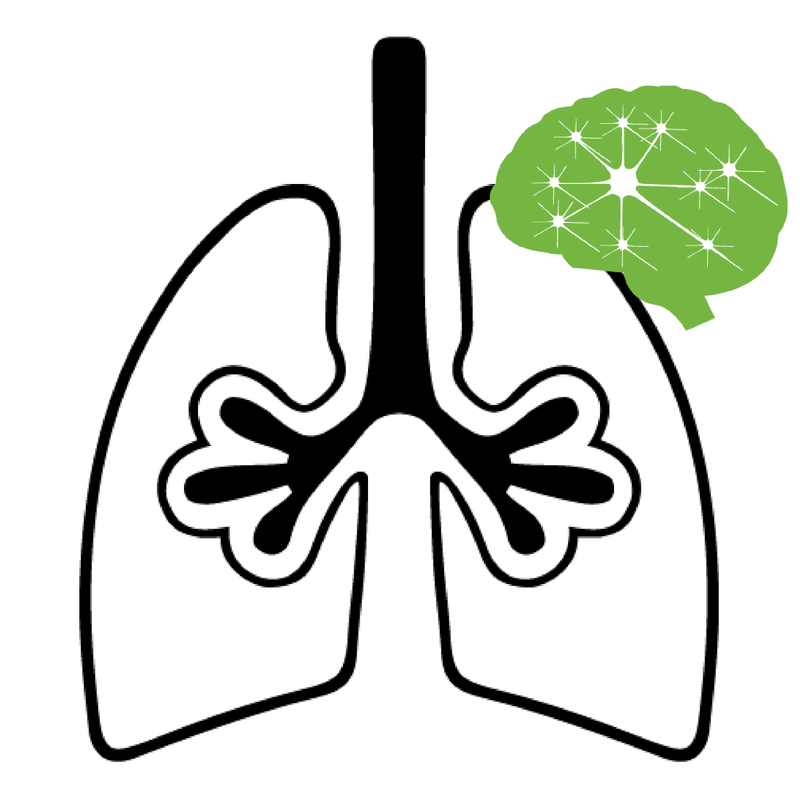 We will present and demonstrate our wide range of preclinical instruments for neuro, pulmonary and cardio studies. Come by booth #3533 and speak with our experienced team about our solutions for physiology, pharmacology and toxicology research. 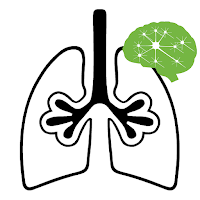 Optogenetic studies targeting respiratory centers in the brain stem can be paired with whole body plethysmography (WBP) to measure pulmonary function. » Our WBP chambers pair with fibre optic cables to offer real-time assessment of lung function changes resulting from optical manipulation. » Does not require anaesthetics, which can depress the neural-network controlling respiration. » Conscious, freely moving subjects that have the ability to respond to real-time optical challenges. » Swivel/tether system for measurement of other physiological parameters (ECG, EEG) or blood sampling following injections. » Easily integrated with gas challenges (CO2/O2) to further induce or inhibit signaling pathways. 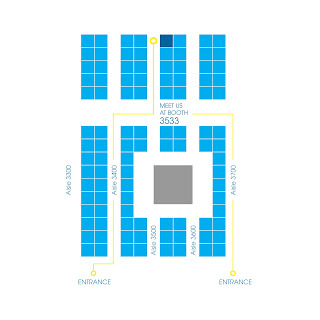 Click here to schedule a meeting with one of our specialists during SFN 2016.